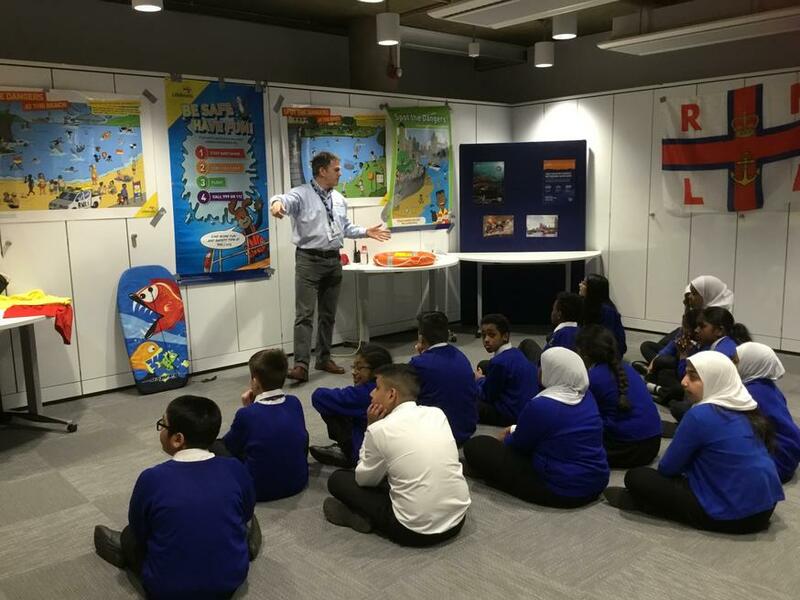 On Wednesday 20th March- all Year 6 children travelled to Brunel University to take part in the London Fire Brigade’s Junior Citizen. The children learned a range of PSHE skills that will enable them to transition into Secondary school. They met people who worked for the Metropolitan Police, London Fire Brigade, NHS and Transport for London. 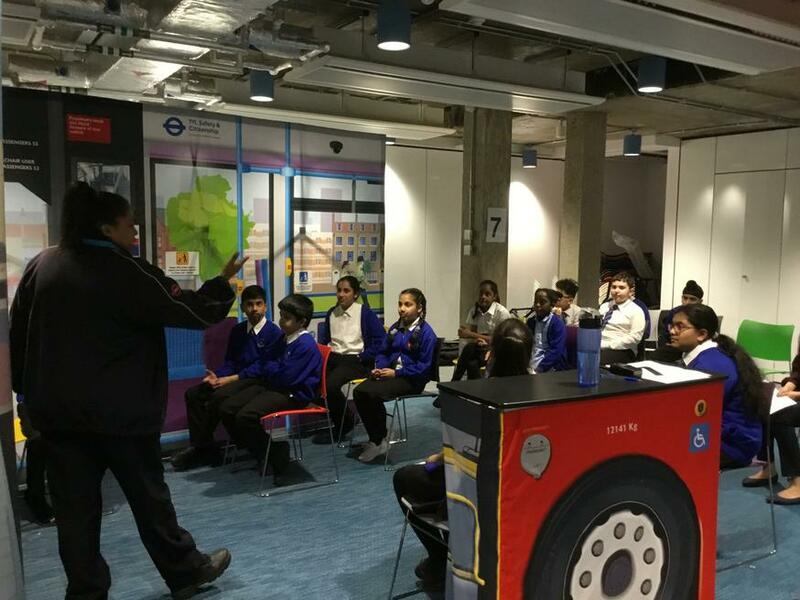 They gave them information on how to be safe and sensible, to be a good member of the public and how to report any issues that may arise when they are on their own. The children behaved excellently and showed the utmost respect. The children also conducted themselves impeccably on the bus, as we travelled to Brunel using public transport.